Home InSPAration Moments Spa & Medi Spa Menu Makeover! Are you ready for a great summer? I am! It’s going to be the busiest June ever for me. I am home only two days this month. Thank God, it’s not all work. I am so excited to be going to Australia at the end of month. My son Charlie decided to attend the University of Melbourne for one semester. So, I am going to make sure he is all set and explore Melbourne for few days prior to him starting. But before all this fun, my team and I are working very hard to help you grow your business. What? No, it’s NOT “Rest In Peace.” It’s Revamp, Innovate and Profit! If you have not revamped or innovated your marketing material, website, social media platforms, your boutique, your treatment rooms, so you can profit more… then, now is the time to do it. We are in the process of revamping and updating all the InSPAration Management Business tools. The worst thing you can do in business is stand still. This is a sure way to get crushed by your competition. You can start small. Start with a website remodel, then move on to your Spa or Medi Spa menu. If you focus on just these two things first this summer, you will be positioned well for the holiday season. For the do it yourself types, we have two Audios that you should have in your Success Library to help you accomplish both of these projects. If you are not the do it yourself type, you can call us to tell us your vision and we will do all the heavy lifting. Either way, it needs to be done so you can finish the year strong! a special price of $149! Renew Your Menu, Expand Your Income! Innovation and creativity are essential to maintaining your competitive edge, insuring growth and increasing client retention. Spa and Medi Spa suppliers are constantly striving to discover new ingredients, manufacturing processes, equipment and products to help consumers look and feel their very best. 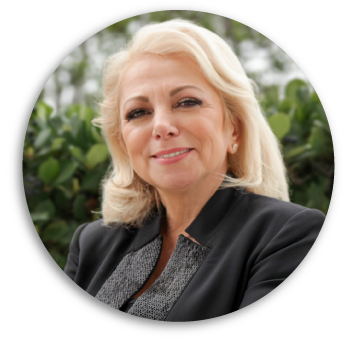 As an Industry Leader, it is your responsibility to stay abreast of all the new and exciting treatments that are introduced on regular basis, so you can update and select the right Spa and Medi Spa treatments for your clients. Frequently I am asked, “How often should I change my menu?” Ideally, you should revise and assess your menu once per year. Which treatments are selling, and which are not? Once you’ve done your assessment, you will be able to make a wise decision to modify and update your menu. Here are some of the most popular trends to keep in mind when updating your menu. Some are economical, and some are more expensive. The hands are always exposed to the sun and they show signs of aging. This can easily be addressed for almost every person who is receiving a manicure treatment. Use any anti-aging facial mask, brush it on the hands to combat aging. Offer it as an anti-aging manicure treatment or as an enhancement to increase your revenue per guest. This is also becoming a very popular treatment. Lasers such as the Diva, ThermiVa, and Quanta are expensive. However, if the program is marketed properly, they can generate a lot of revenue. Check your state laws as to whether you can offer it or not, or who should perform the treatment. 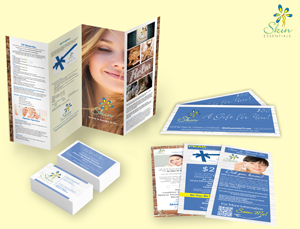 Mention your boutique and the products you offer in your menu to inform your clients of your offering. You can address Hair Loss, Sexual Health for both women and men, and Facial Rejuvenation. PRP is an easy program to introduce that will help you lead more women and men to your facility. Weight management is one of the biggest problems facing our nation. If you operate a MediSpa, go beyond offering just Botox, fillers, laser hair removal, etc. Include an effective weight management program with healthy living coaching and fulfill this much-needed program in your community. Consider including Energy Healing. Energy Healing comes in many forms. You can offer Reiki, Shiatsu, acupuncture, reflexology, and sound therapy. When these modalities are paired with massage, Energy Healing can facilitate a deeper sense of relaxation and well-being. 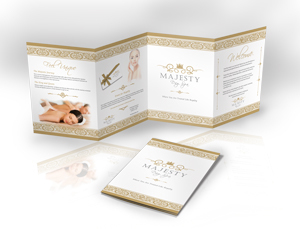 Introducing higher priced facials will help you increase your revenue per hour. Treatments such as Hydrafacial, Salt Facial or the Vivace. These treatments are in high demand. Whether you use CoolSculpting, Sculpture, Quanta or other lasers. These are great treatments to fulfill the demand of many consumers who are seeking to lose a few inches here and there. You will increase revenue and profits exponentially. If your budget allows for it and you have a MediSpa, it would be great to offer some more effective facial rejuvenation treatments. Many clients have Halo, BBL and others. Mention your memberships in the menu. Offering a membership program at your spa is a great way to increase retention and produce a guaranteed monthly income. People love to belong. Look at the fitness industry: they don’t have a la carte visits. You have to join. Why not do the same? It takes a little planning, the right pricing, software to manage your membership program, and a good team to sell it. 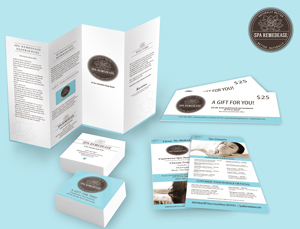 Spa and Medical Spa Memberships will maximize your revenue and increase your retention. Best of all, your clients will gain the results they are seeking! To complete the Spa Menu Makeover process, do a survey or conduct a focus group meeting to learn more about your target market’s needs. Then create a menu that ideally addresses their needs. It’s a win, win for everyone!!! Need help with RIP? Give us a call. We can write, design and deliver a great menu. 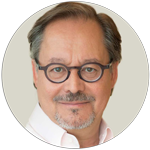 See the Menu Development Dos and Don’ts webinar! Are you marketing your business using videos? Did you know that four times as many clients would rather watch a video about a product than read about it? YouTube has more than a billion users, almost one-third of all people on the Internet! If that is not enough to motivate you to do videos, I don’t know what is. During this podcast, you will learn secrets on how to do effective videos that will turn you into a star. Join us for this podcast & learn how to start practicing Pull Marketing, which will attract the right people to you who need your help and will pay you top dollar for it. 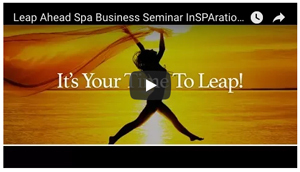 We invite you to listen to “It’s Time To Leap” and gain strategies to help you grow your spa & medi spa business. Become a Published Author and differentiate yourself from the competition. 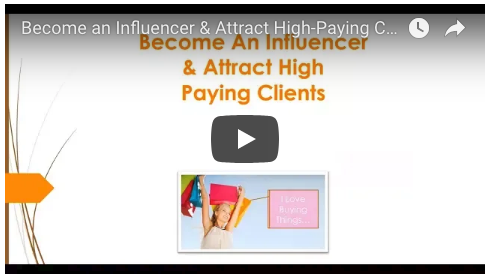 We invite you to watch Become an Influencer to help improve your positioning & make more money! 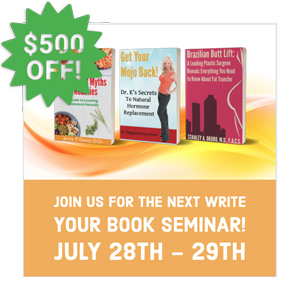 Then, join us for the next Book Writing Seminar! 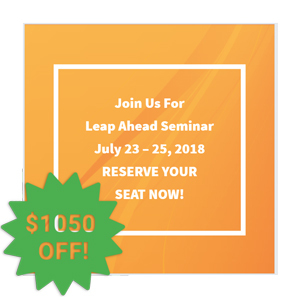 Reserve by June 15th to take advantage of these specials! Join Dori and Maegen Kennedy, Microblading expert and founder of Fleek Brows, as they share with you how to introduce Microblading into your Spa or Medi Spa and make profits. 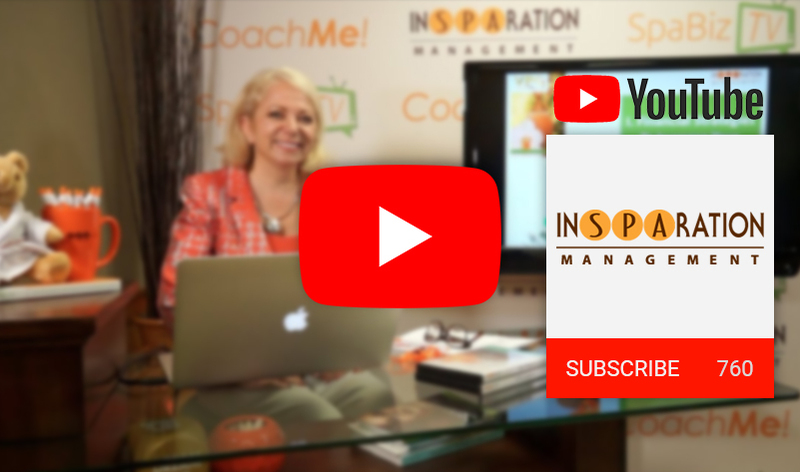 Did you miss the last CoachMe Expert? Are you a CoachMe Expert member? If not, join now. It’s a Complimentary Membership! Enjoyed this newsletter? Share it!